This section is dedicated to those who know that Il Bisonte bags and accessories are made to last a lifetime and want to know how to care for our cowhide leather. To those who need an in-house remise en forme service. And to those who after spending many years together want to offer their Il Bisonte products a new life. 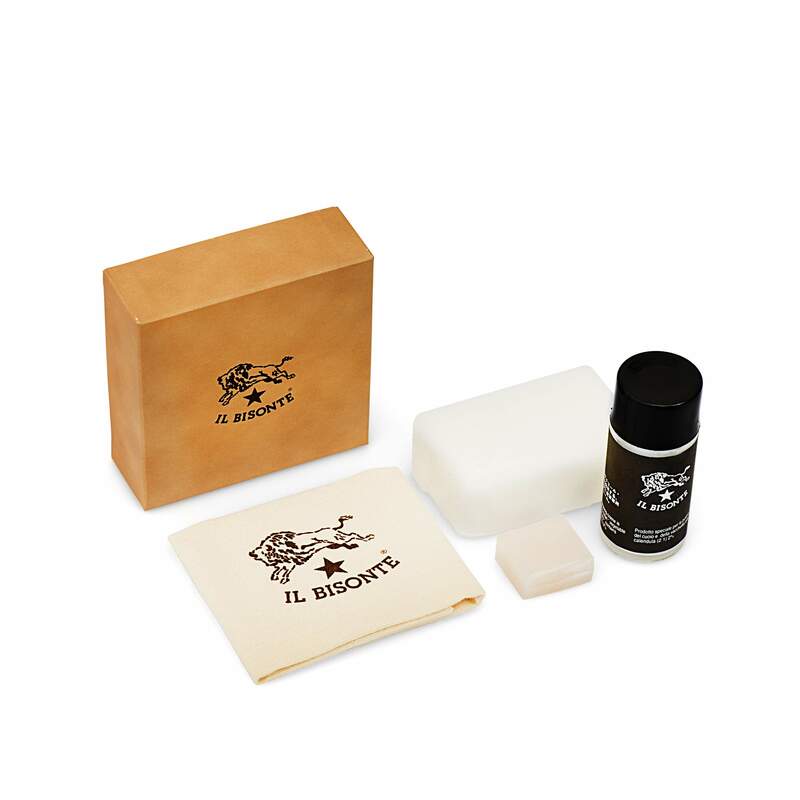 A special service for cleaning and caring for cowhide leather, as well as personalizing your item with your initials, is offered directly by the sales staff in our stores. 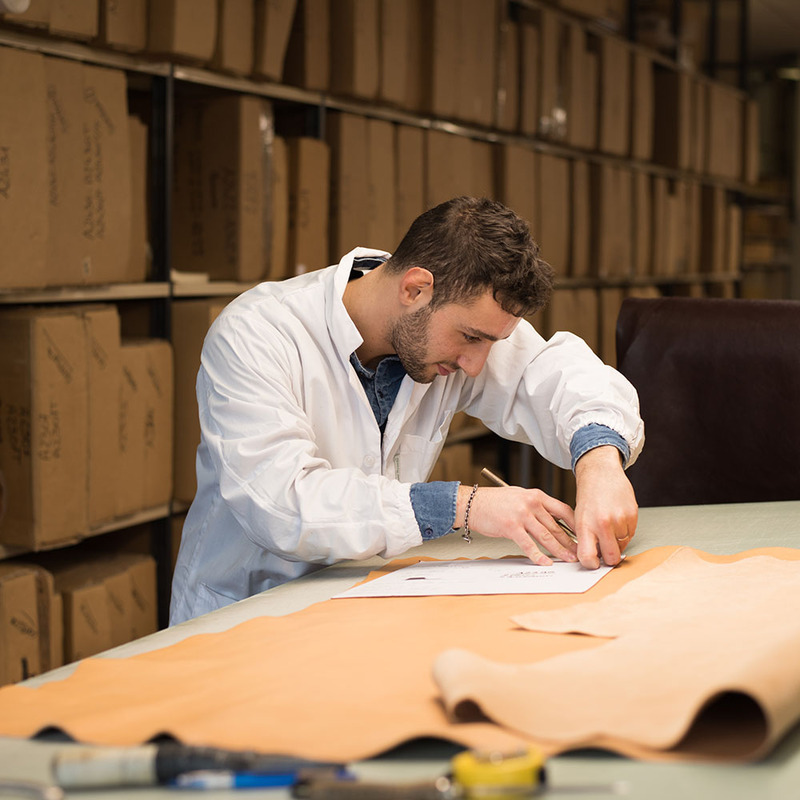 In some select stores you’ll even be able to take advantage of an exclusive remise en forme service made available to you by an expert artisan. The service is free in our new New York boutique for the months of April and May! 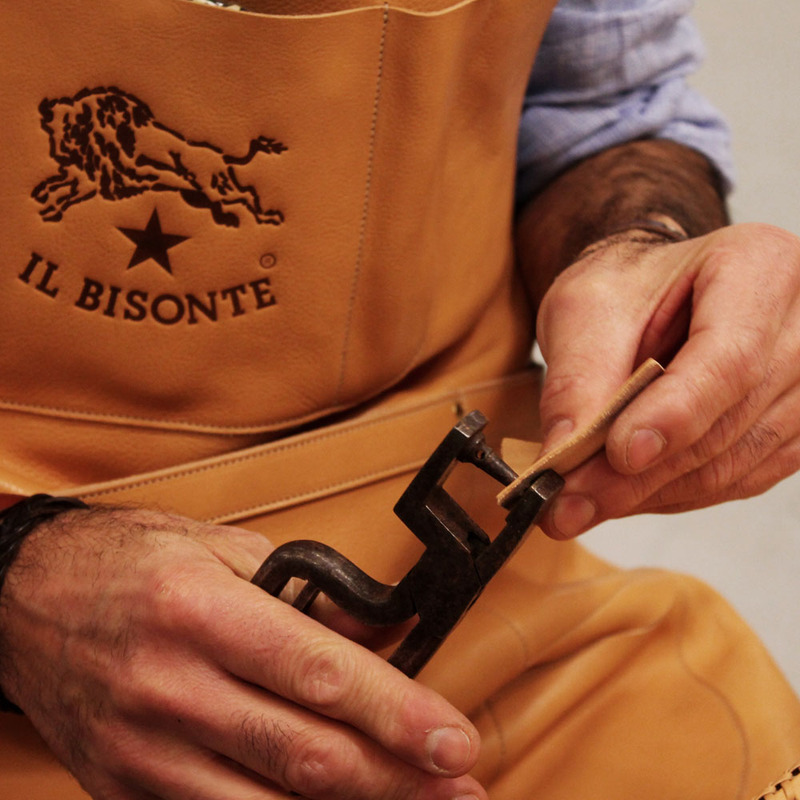 Il Bisonte leather is not afraid of the test of time or being used. The older it gets, the more beautiful it becomes. In order to enhance its changes and allow it to last even longer, we’ve chosen the best products to care for bags and small leather goods. True luxury is sustainable and restorable, and passes from one generation to another. 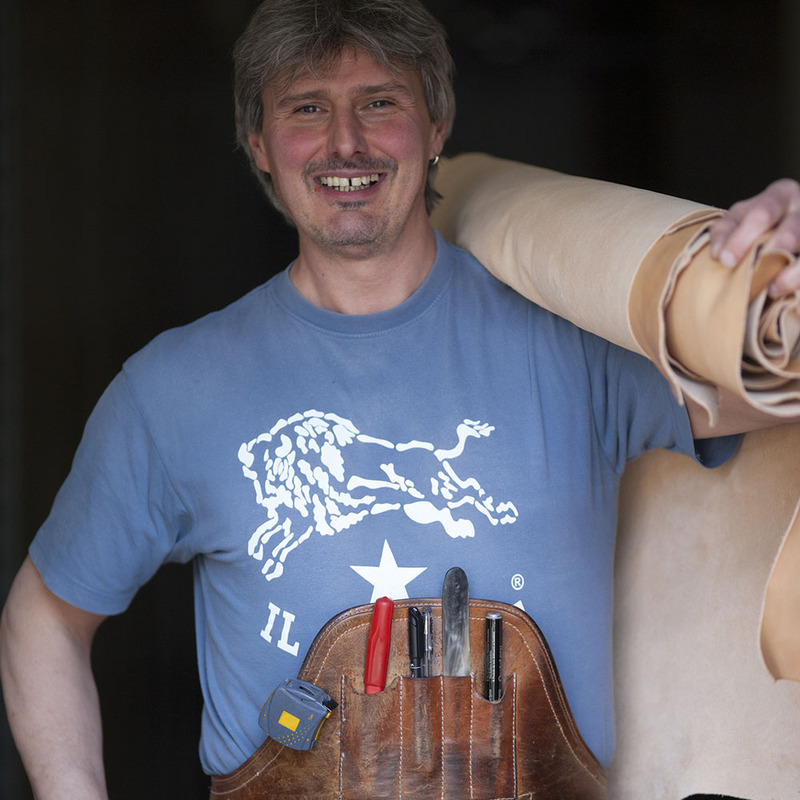 If you’ve got a vintage Il Bisonte accessory or bag that needs restoring after many years, you can write to our artisan specialists. They will answer you directly from our quality production district in the heart of Tuscany, and will make all of their experience and infinite love for excellence available to you.